2019 Judging in January Contest Results! 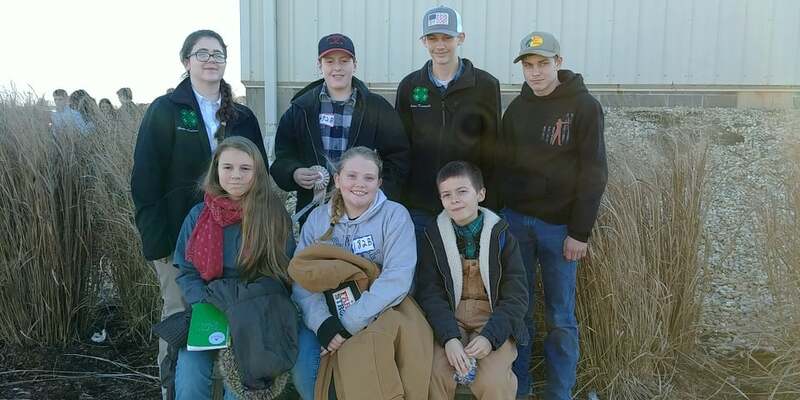 Alamance County 4-H recently competed in the Judging in January Livestock Judging Contest on January 26, 2019, hosted by the North Carolina Junior Hereford Association. Alamance County 4-H entered one junior and one senior team. There were 89 junior contestants, 21 junior teams, 79 senior contestants, and 17 senior teams entered in the contest. This is the 6th year Alamance County 4-H has entered youth into the Judging in January Contest. Junior team members were Leah Black, Sage Robertson, and Joseph Allred. Senior team members were Aiden Kernodle, Lane Whitfield, Hope Andrews, and Logan Dean. The junior team placed 20th overall in the contest and the senior team placed 13th. The senior team also placed 10th overall in sheep judging. All of our youth did exceptionally well for their respective knowledge and experience (this was the first contest for three of the youth entered). Listed below are the individuals that placed in the top fifteen. Lane Whitfield (senior) placed 10th in sheep judging. Leah Black (junior) placed 14th in swine judging. The full contest results can be found online. 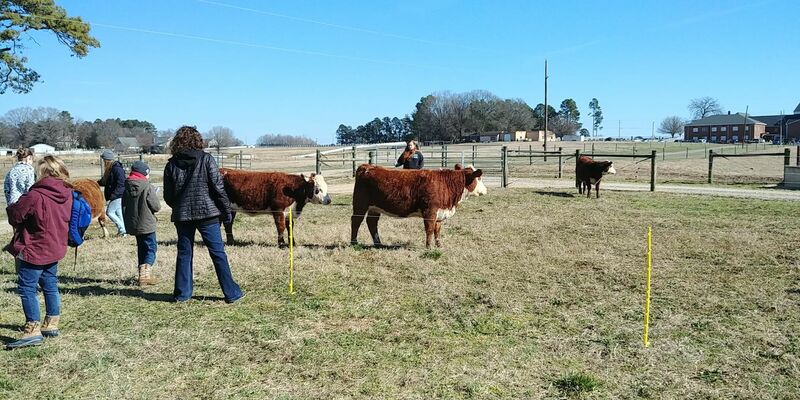 To learn more about the Youth Livestock Program and/or 4-H in Alamance County please contact Taylor Jones, 4-H Extension Agent or Lauren Langley, Livestock Extension Agent. You can also learn more by visiting our website or Facebook page. • What Did You Do for Spring Break?